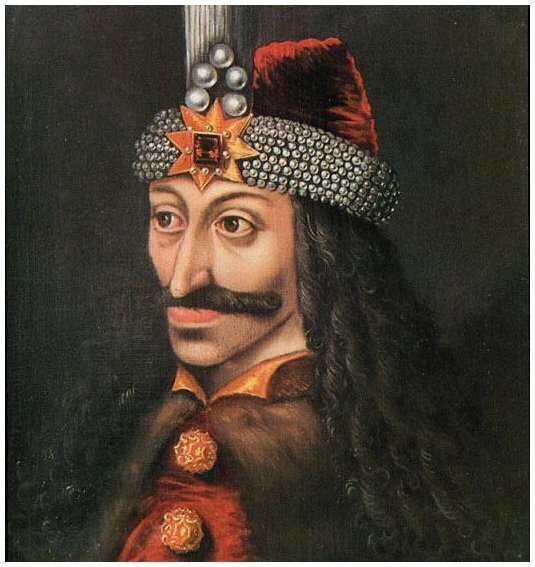 Images of Vlad Tepes and Transylvania. 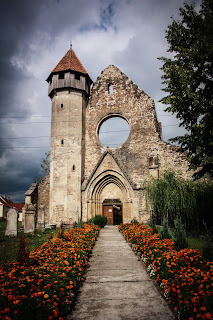 Transylvania is a beautiful place. Many people have said that they would love to visit it, and most of them might have a person in mind when they go for a bit of a tour. This man is Vlad Tepes, and he was immortalized in the novel Dracula. What was really immortalized was Bran Castle- it was going to be put into the history of lost castles in grand locations, but was saved by an unlikely source. 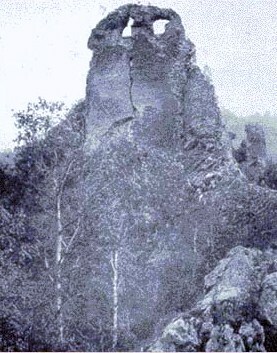 The photo above shows the some of the ruins of the outer wall- note that the castle itself was not ruins- before the castle, along with the outer wall, was restored by Queen Marie of Romania, and also later on by the Romanian government. The castle itself was is poor condition but it was still a landmark. Many books have been published about this, and many more have been published about Transylvania. 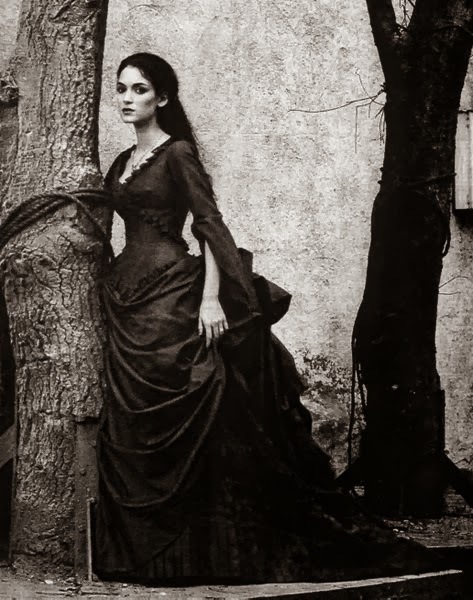 The interest in Transylvania is in some ways due to Dracula, and in others due to the culture and people that live, or had lived there. 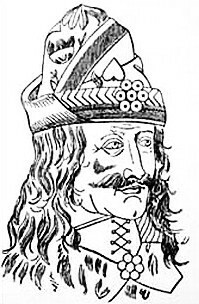 Vlad Tepes III was born in Transylvania, and he is still the most well-known historical figure, at least in North America. Queen Marie of Romania, although as well known is not a legend. It is due to Vlad Tepes being one of the major inspirations that Stoker used for his novel- Dracula. Dracula, as Stoker imagined him was a vampire. While not something that people see as being a force for good, Tepes is viewed in some of the groups who lived in Romania as being a force for good. The fact that he was warlord and generally a man who would not keep his word, if the situation dictated, does have some negative effect, it is because he protected Wallachia (now a part of Romania) from the Ottomans. These images of Vlad Tepes also show the city in Transylvania which was the place of his birth. There is more to Transylvania than Tepes, but he did influence many people-- rather, he killed many people in the course of his lifetime. The fact that he killed more Saxons, makes this group of people view him in a more negative light. 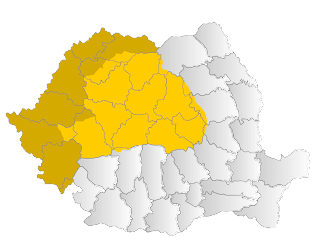 Below is a map of Transylvania and the Banat, and an image depicting Tepes's favoured method of killing people.